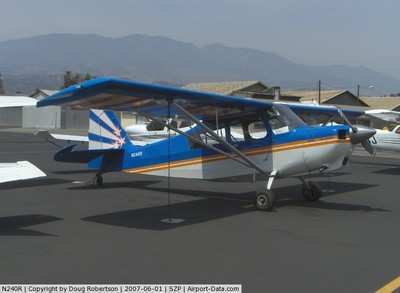 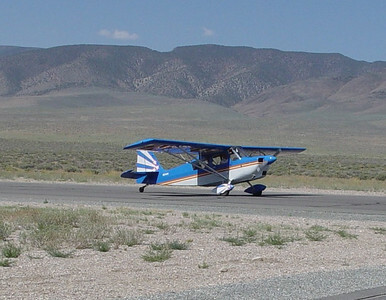 On September 3, 2007, at approximately 1200 Pacific daylight time, a Bellanca 8KCAB-180, N240R, was reported overdue/missing near Yerington, Nevada. 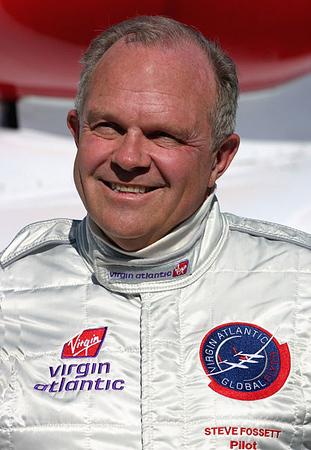 The airline transport pilot (Steve Fossett) was the sole occupant on board. 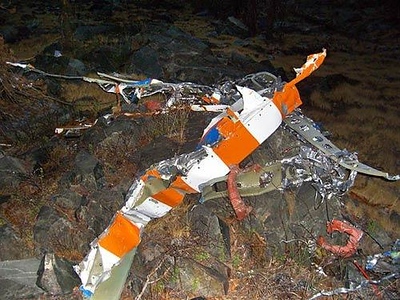 The airplane has not yet been found. 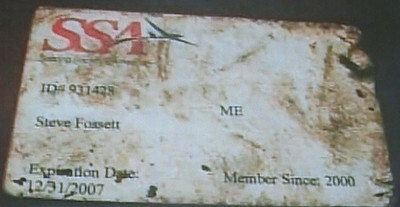 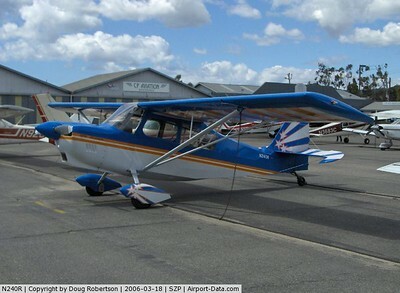 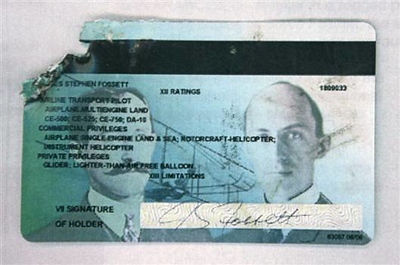 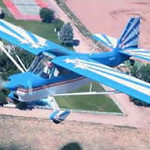 The Flying M Hunting Club Inc. was operating the airplane under Title 14 CFR Part 91. 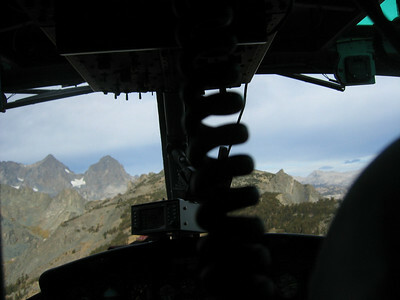 Visual meteorological conditions prevailed for the local personal flight, which originated at approximately 0900. 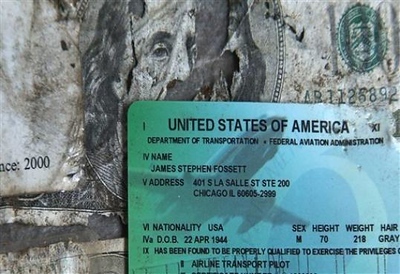 No flight plan had been filed. 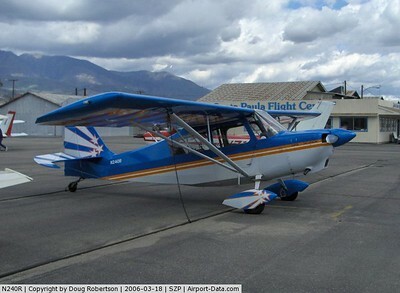 Friends of the pilot said that he was on a reconnaissance flight to look at some of the regional dry lakebeds. 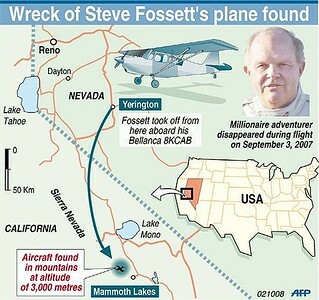 He was scheduled to return to the Flying M Ranch by 1200. 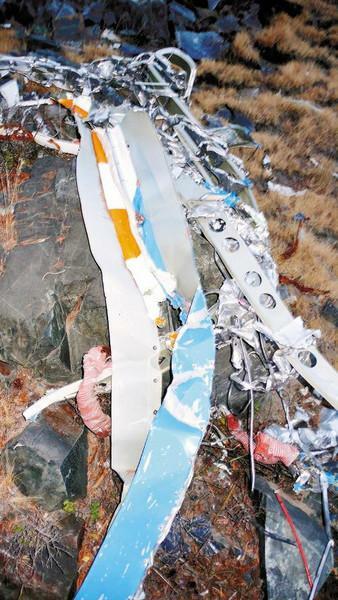 When the pilot failed to return, a search for the aircraft commenced immediately. 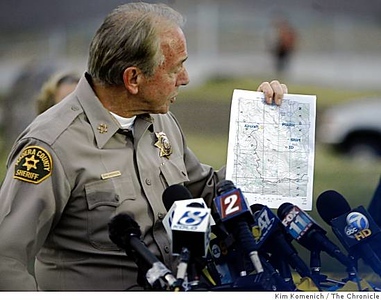 There were no known emergency radio transmissions from the airplane, nor were any ELT transmissions received. 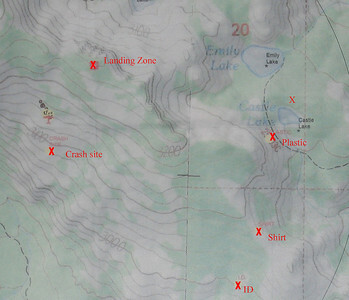 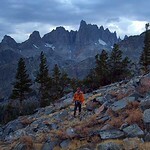 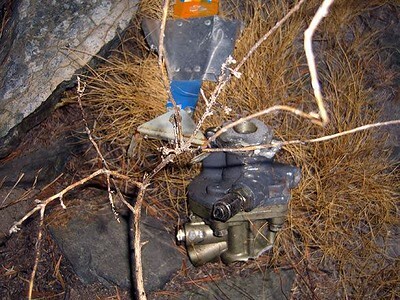 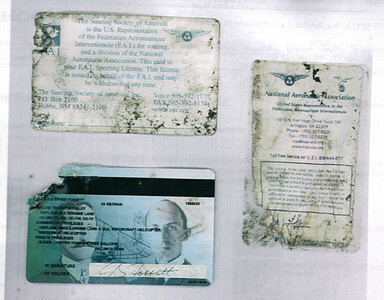 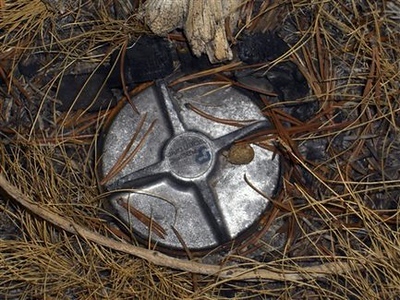 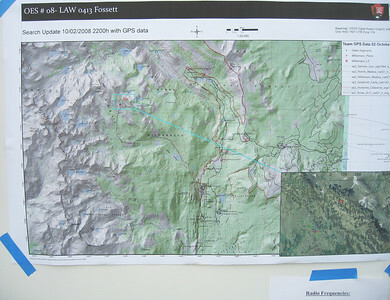 UPDATE: Personal items were located by a hiker on September 29, 2008. 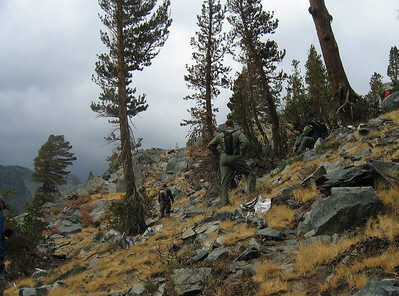 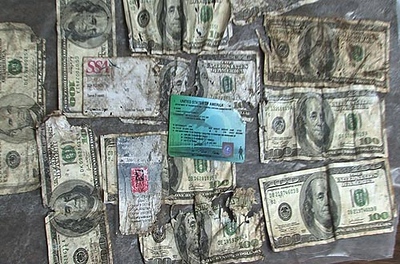 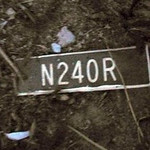 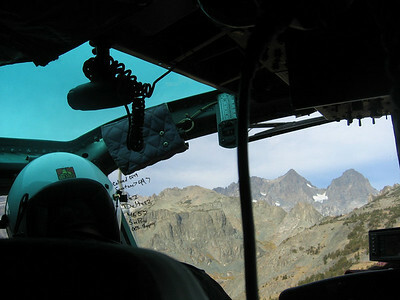 The aircraft wreckage was located by a search team on October 1, 2008. 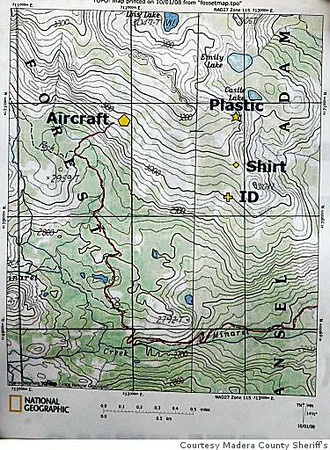 Soon after the personal effects were discovered by the hiker, the FAA issued a Temporary Flight Restriction (TFR) over the search area. 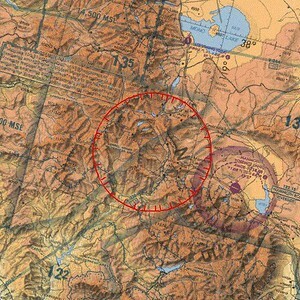 The TFR banned all non-search aircraft from overflying the crash site area. 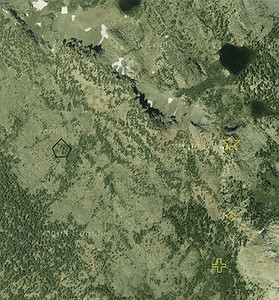 The topographic map locations overlayed on a Google Earth satellite image. 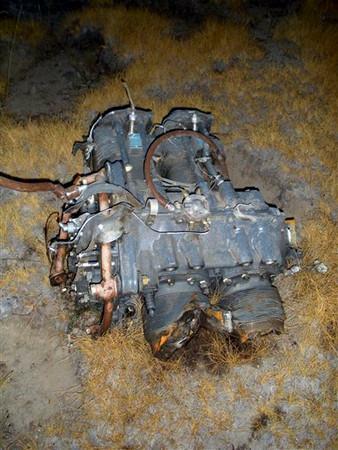 It was reported that this fuel injected Lycoming AEIO-360 engine was projected 300 feet from the main impact point. 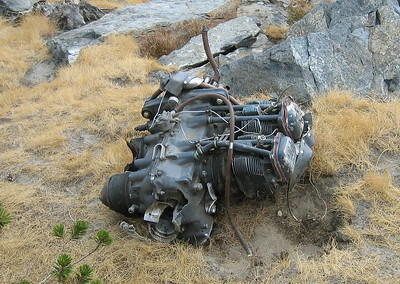 The engine weight is about 280-300 lbs. 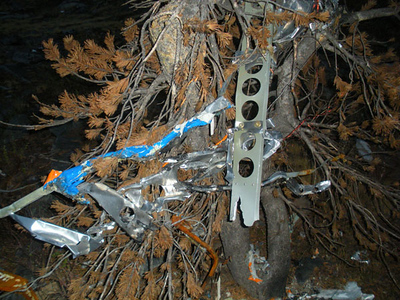 This Pacific Scientific five-point seatbelt/harness buckle appears to be burned.